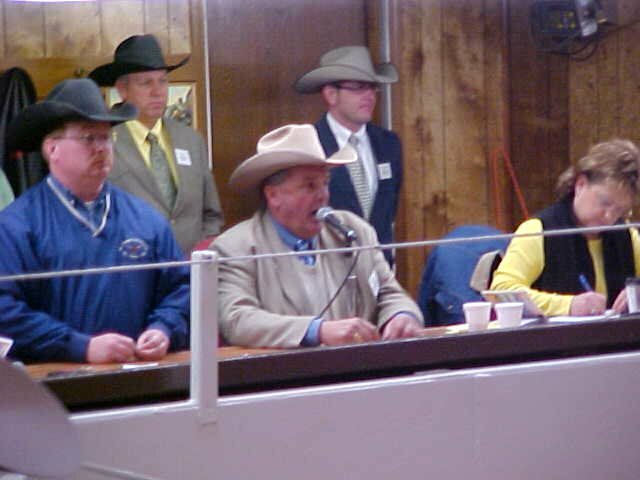 Absentee Bidding - McPherson Auction and Realty Co. In the event that you are not able to make it to our auctions, then you may bid by absentee bid. 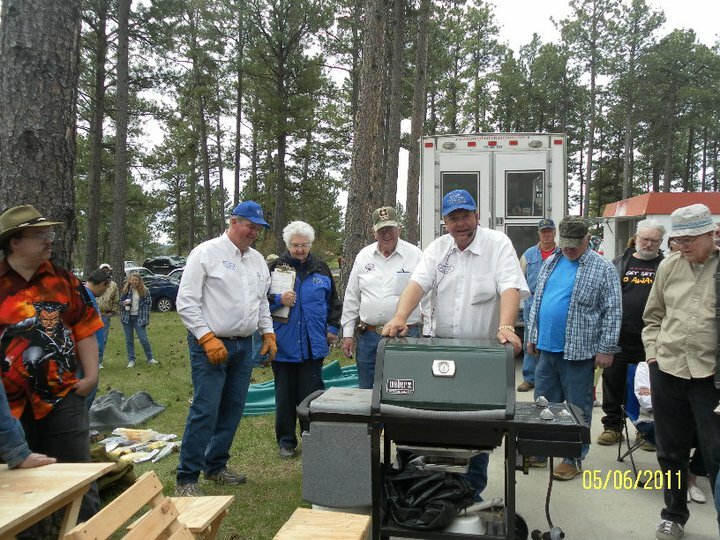 McPherson Auction Company bids all bids on your behalf competitively. This means that we do not start out with your highest bid. The auctioneer will open the bidding to the floor with the acknowledgment of an absentee bid placed on the lot. The auctioneer, at his discretion, will open the bidding on the lot at about half the estimated selling price. He will bid on your behalf. Bidding increments are solely up to the auctioneer and can change depending on several things: value of the lot, amount of people on opening bid, etc. 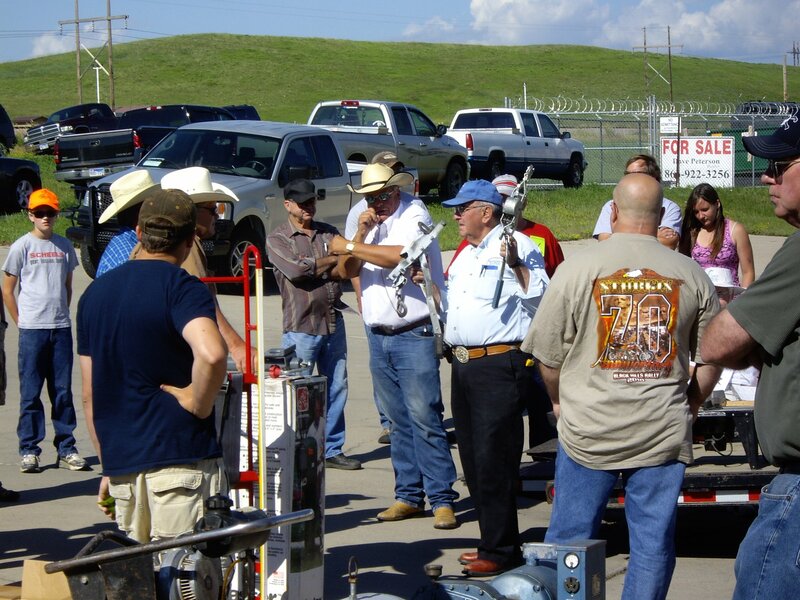 It is your sole responsibility to determine the value, condition, and authenticity of each lot you wish McPherson Auction Company to bid on for you. We make no warranty as to the value, condition and authenticity of each lot. To find out more information on lots you wish to place absentee bids on, please call or email McPherson Auction Company at least 3 days prior to the auction date to receive more information on the lots of interest to you. 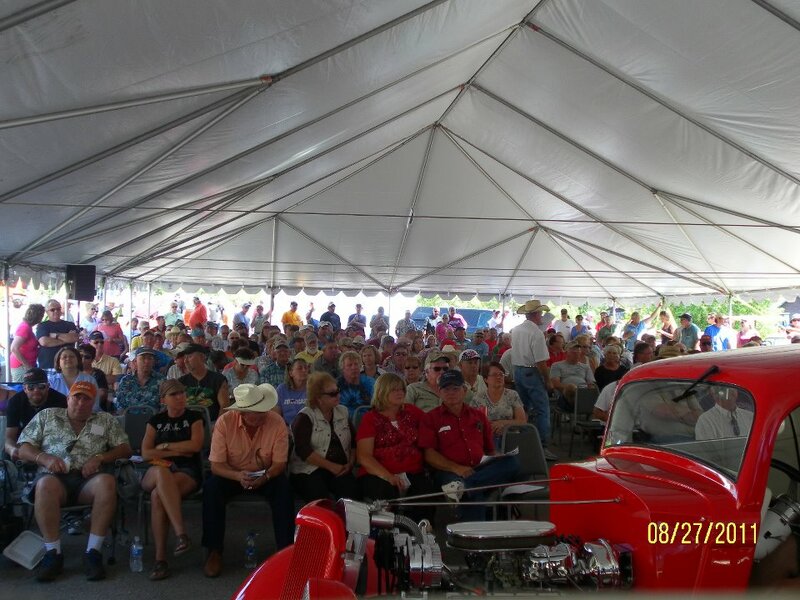 The day after of the auction, a representative of McPherson Auction Company will call you to inform you of the lots you have successfully bid on, and also the lots that you did not win. All items bid on by absentee bid must be paid for within 3 days of the auction unless prior arrangements have been made. All auction purchases are taxable according to applicable state law. If the item is being shipped out of state, there is no state sales tax. Shipping charges will be added to all items as required. If you wish to pay by credit card, please contact us with your credit card information. Your bidding by absentee bid is a condition of acceptance of these terms. Other terms and conditions apply. Please see Terms & Conditions for more information. Thank you for your absentee bids.